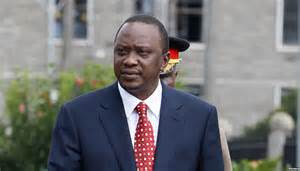 President Uhuru Kenyatta ‘vukad border’ to Uganda for a three-day visit for bilateral talks with Uganda’s government. 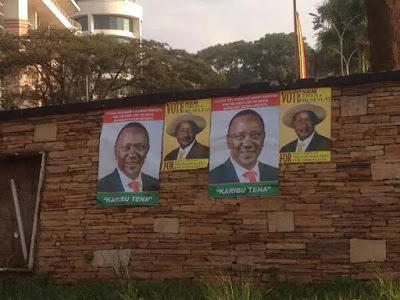 The president’s posters were however seen next to Museveni’s campaign posters and they were literally campaigning for Museveni. Maybe I am wrong. Is this the new trend? Another countries president can campaign for you! I don’t know what Ugandans think of this new campaign strategy but I wish Museveni the best of luck.